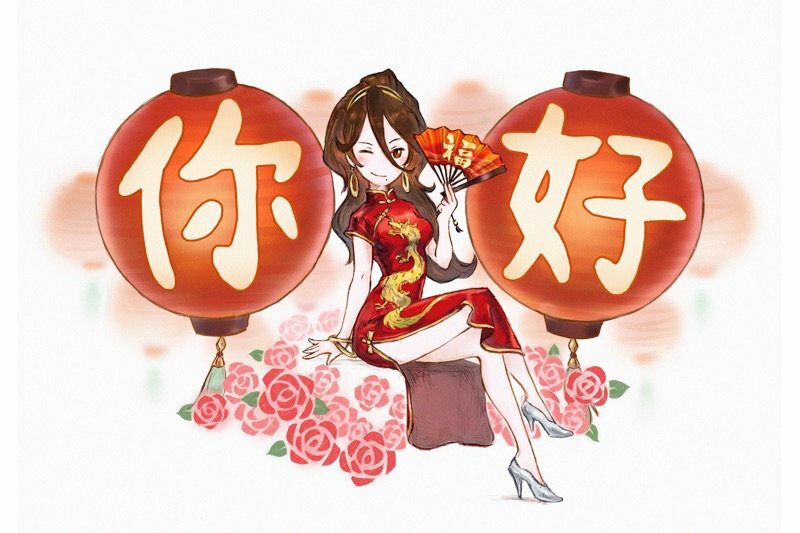 In March, Square Enix announced the first live concert for Octopath Traveler in Japan. The company has now confirmed that the event will be held on July 28 at the Olympus Hall Hachioji in Tokyo. Those who are interested in attending can keep an eye on the game’s official website and Twitter account for ticket sales and other details. 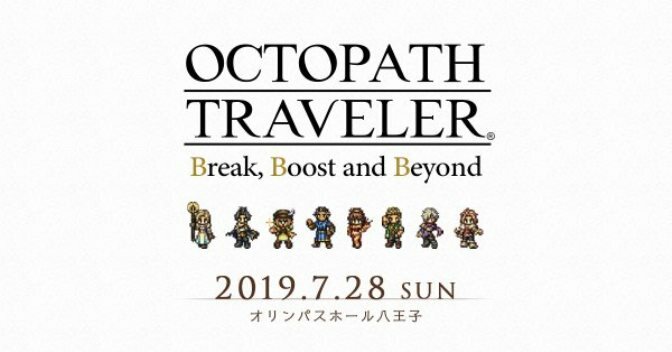 The Octopath Traveler: Break, Boost and Beyond concert will feature music from the arrangement album Octopath Traveler: Break & Boost. Other brand-new arrangements made just for the concert will also be played. Square Enix had some significant news to share about Octopath Traveler last week. The game is getting a mobile prequel, and a new console title is also in development. Following the announcement of Octopath Traveler: Champions of the Continent for iOS and Android, Famitsu managed to score one of the first interviews with Tomoya Asano and Yuki Yokoyama. 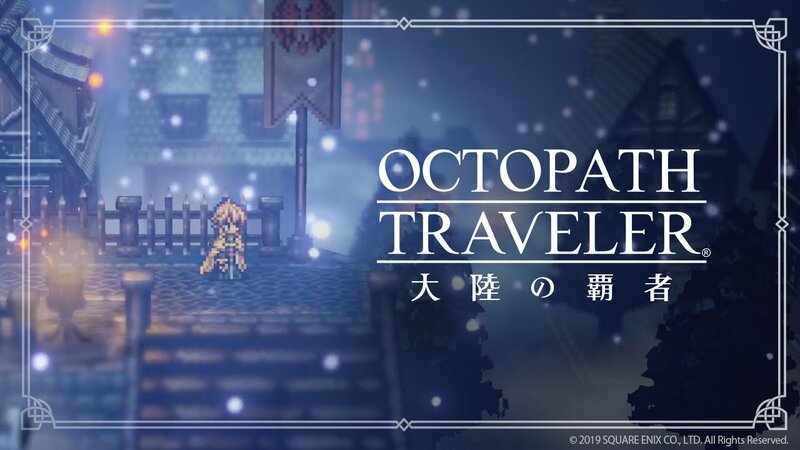 Asano is responsible for planning / producing Octopath Traveler while Yokoyama is the mobile project’s producer and talks with partner developer Acquire as a mediator. 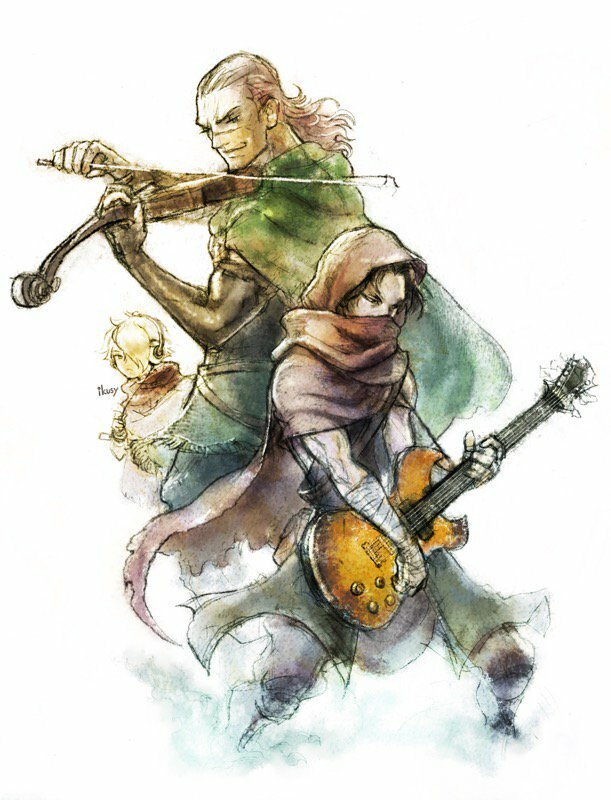 Today, Square Enix announced plans to host a concert for Octopath Traveler in Japan. The show will be held sometime this summer. Aside from that information, further details have not yet been provided. We do have a new lovely piece of art accompanying the news, though – see above. 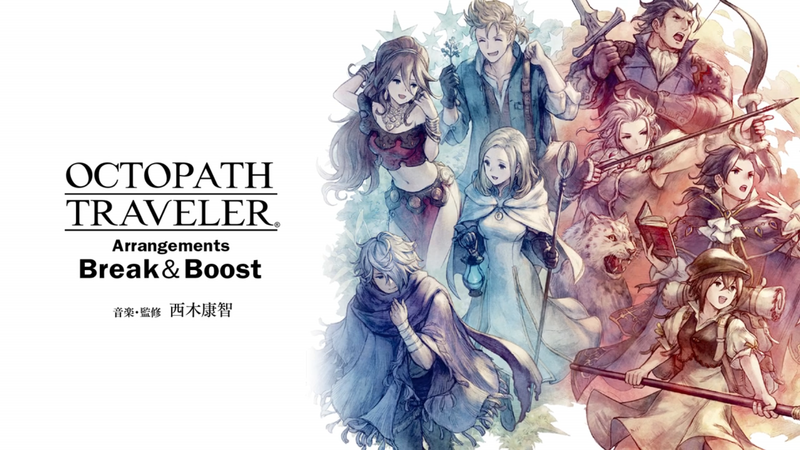 As previously reported, Square Enix is now taking applications to take part in the early demo of the recently announced Octopath Traveler: Champions of the Continent mobile game in Japan. 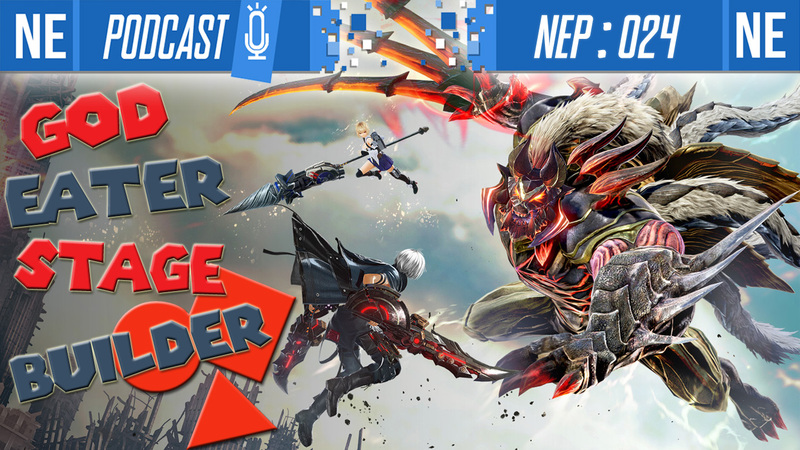 While a Square Enix Members account is necessary to apply, the developer has laid out other key details for the distribution, as translated by Gematsu below. Update: Full title of the new Octopath Traveler project on IOS and Android is “Octopath Traveler: Champions of the Continent”. An official Japanese website is now open, offering pre-registration for the game. 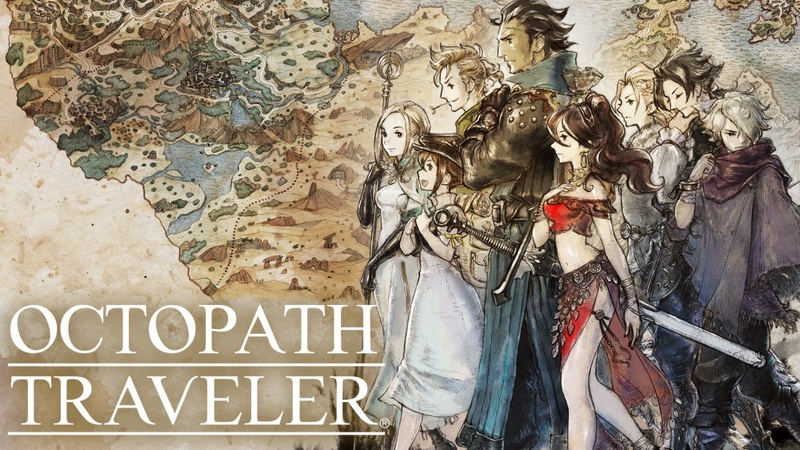 Original: In a surprise, sudden announcement, Square Enix has confirmed that a new Octopath Traveler project is in the works for iOS and Android — and even provided a first trailer. While initial details are slim, the game is confirmed to remain single-player focused. However, some early translations are reporting that the mobile title is not a port of the Switch title. In fact, it sounds as if the game will feature proper stories for all 8 characters and more contend may be added after launch. Additionally, the game is stated to take place before the events of Octopath Traveler on Switch, with movement resembling more of an “on rails” game with swipe motions for movement. Interesting. 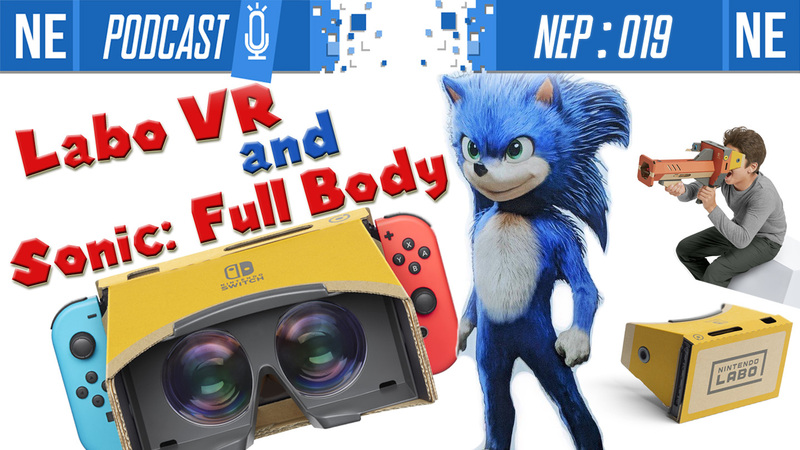 According to the Famitsu interview, there are no MP elements and there aren't any plans to add them. At launch, the game will have a proper end point for all eight characters, but there will be more story added monthly after that. The first trailer can be viewed below. More details will be updated as they are made known. Currently slated for a 2019 release.